When he founded the school in 1993, Roman’s vision was to create an environment where children could challenge themselves to “be the best that [they] can be” both as athletes and – more importantly – as people. To Roman, this meant being respectful to teammates and opponents alike, working hard every day, noticing and perfecting even the smallest details, and recognizing the value of education as a tool to both understand and empower the world. There is a reason that “school” found its way into Roman’s namesake soccer academy! Roman encouraged his players to prioritize the important things in their lives: family first, school second, soccer third, and everything else afterward. In his many years running the program, he unquestionably achieved this goal, as evidenced by the numerous professional contracts and scholarships his players earned, and by their ongoing contributions to the local soccer community. Roman passed away in 2010 after a long battle with cancer, but his vision and spirit continue to inspire everyone connected with his soccer school. 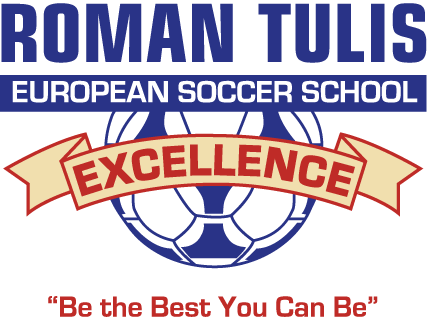 The Roman Tulis European Soccer School of Excellence has a long history of developing talented young athletes into outstanding soccer players. 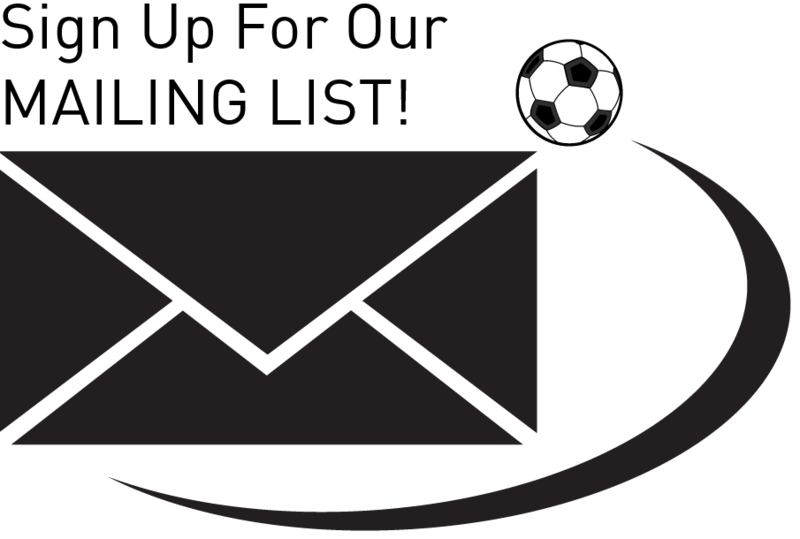 As a frequent participant in many international youth soccer tournaments, some highlights over the years have included victories over Ajax Amsterdam, PSV Eindhoven, Bayern Munich, and Leeds United, as well as multiple tournament championships, notably at the Gothia Cup, Dana Cup No. 1, and Welsh Super Cup. 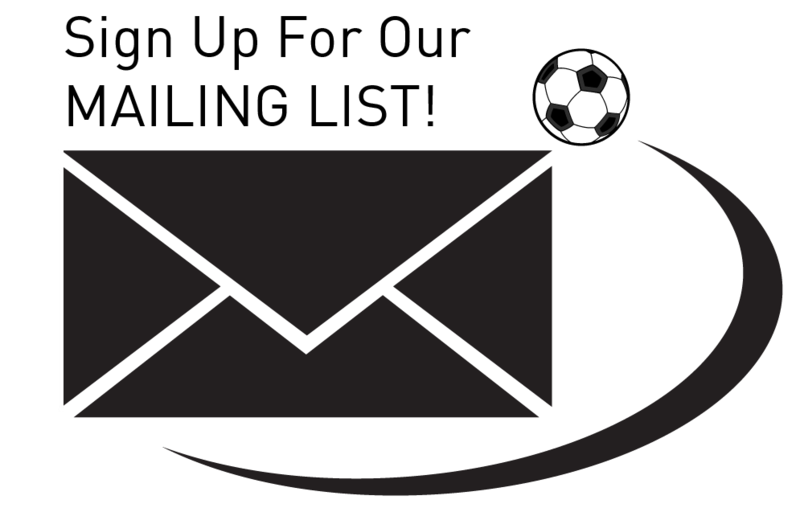 Our alumni continue to achieve great things after graduating, including earning professional contracts at Manchester City FC, West Bromwich Albion FC, Dundee FC, Hibernian FC, Vancouver Whitecaps FC, Toronto FC, Los Angeles Galaxy, FC Groningen, 1860 Munich, Puebla FC, and SK Slavia Prague, and scholarships to UC Santa Baraba, Oregon State University, University of Kentucky, University of Vermont, University of Wisconsin-Madison, University of Illinois at Chicago, UNLV, UBC, SFU, UVic, and McGill, to name a few.